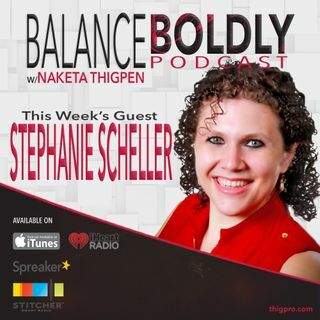 Stephanie Scheller is the owner of Stephanie Scheller Enterprises, LLC., a highly successful coaching company focused on disrupting the typical way businesses operate and helping businesses and entrepreneurs scale their companies through sales, marketing, and systems. Additionally, she is a sought-after keynote speaker, a trained martial arts professional, and the author of Friend Power. Over the last 7 years, she has helped thousands of entrepreneurs and over 700 businesses, including Time ... See More Warner Cable, Alamo Area Home Care Council, and the South-West Texas Border Small Business Development Center Network.